The Kids Walking Tour of Barcelona is designed to make your kids the very core of the tour; everyone will have so much fun! You will be accompanied by a child-friendly guide who will make your kids enjoy this panoramic tour of Barcelona from the beginning to the end! the Gothic Quarter, Las Ramblas and Gaudi’s important works. 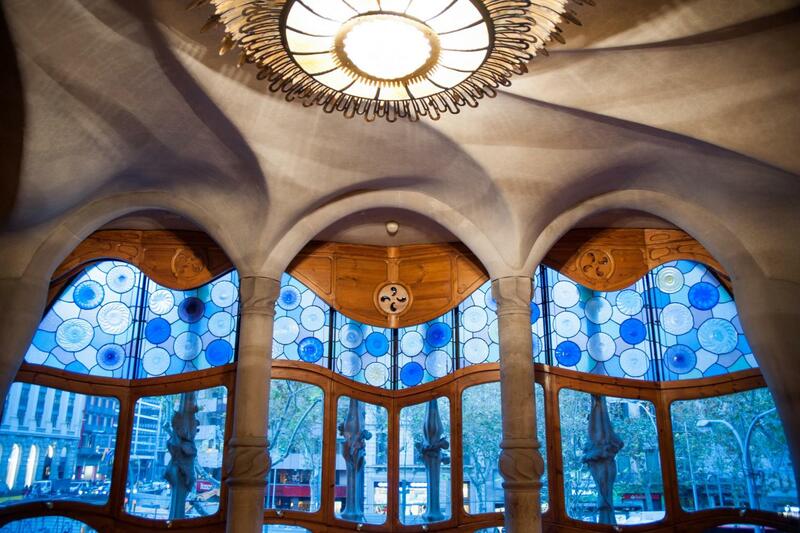 With our Kids Walking Tour of Barcelona all the family will get to know the many faces of Barcelona, from the Ancient to modern and everything in between through a tour really shaped on them... Book it today! 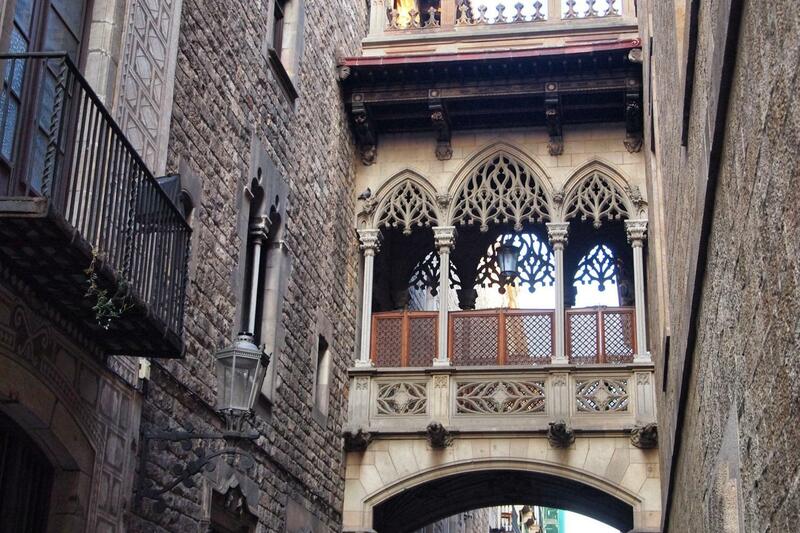 Get to know Barcelona’s history art and architecture in a way that is fun for the whole family with our kids walking tour of Barcelona. 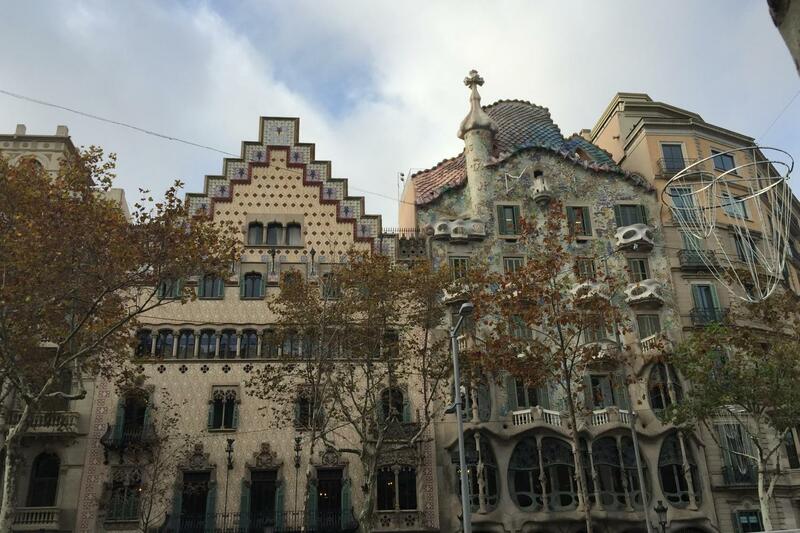 You will enjoy a 4-hour walking tour to discover Gaudi’s key works of the Sagrada Familia, Casa Mila (La Pedrera) and Casa Batllo, the Gothic Quarter and Las Ramblas. 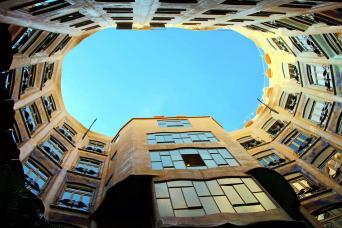 It will be a real panoramic tour across Barcelona’s history and landscape. The tour includes a child-friendly super expert guide at your complete diposal for the whole time. 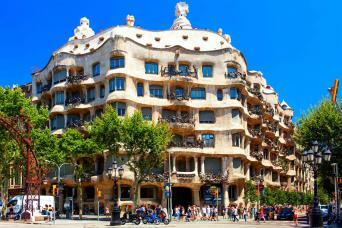 You will start your 4-hour walking tour at Casa Mila. Otherwise known as La Pedrera, your guide will introduce your kids to the indisputable Architect of Barcelona, who has so shaped the city’s landscape today. You will enter with skip the line tickets to explore this unique building. From the roof the whole family will be able to enjoy great views over Barcelona, a wonderful starting point for your orientation to the city. You will continue to learn all about Gaudi as your guide thrills your kids with stories about Gaudi’s life. 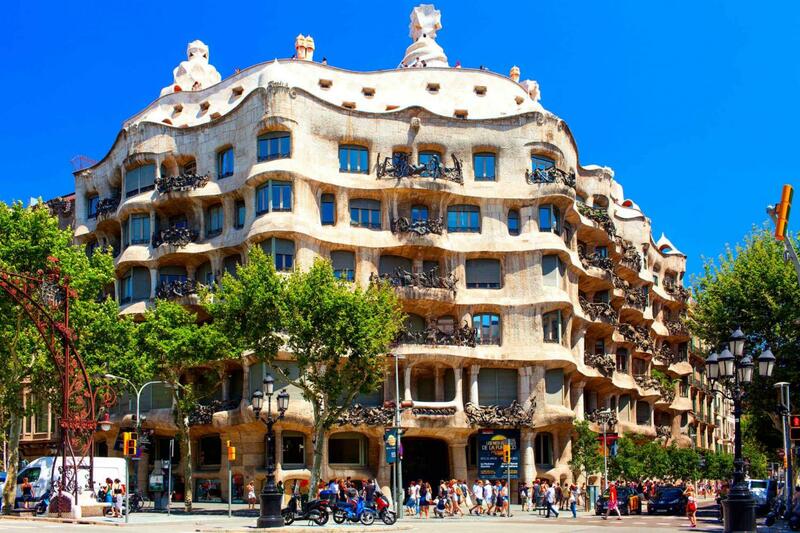 You will walk along the Paseig de Gracia where you will see Gaudi’s Casa Batlò and the Block of Discord. The Block of Discord was created as a result of the rivalry between Gaudi and two other architects. Your kids will have fun listening to your guide’s stories about the relationship between these architects. Think of how impressed everyone back home will be when your kids return experts in the architectural movement of Modernism! Next on your kids walking tour of Barcelona you will go back in time to the Medieval and even Roman side of Barcelona! You will head to the Gothic Quarter, known for its charming alleys that wind around like a maze. It is the perfect setting for a family adventure as your discover the hidden secrets around every corner. Ever visited a place and wondered what it would be like if the walls could talk? With your private child-friendly guide it will be as though they can! Finally you will step out onto Las Ramblas, a huge and vibrant boulevard. Your kids will have fun watching the street performers and you can stop at one of the roadside cafe’s to enjoy a much needed refreshment at the end of your walking tour of Barcelona for kids! If the whole family is ready to discover Barcelona while having the best time together, all you have to do is contact us and book our Kids Walking Tour of Barcelona!